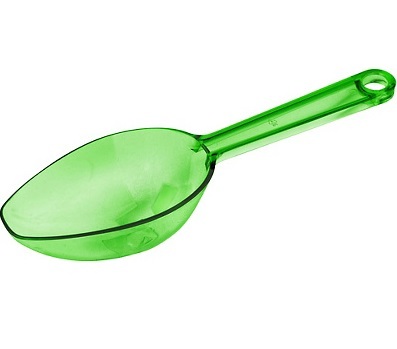 The Kiwi Green Candy Scoop will leave competitors green with envy! Your candies will be the highlight of any display whether a candy store or candy buffet at a party. Makes coordinating your color scheme a little easier. 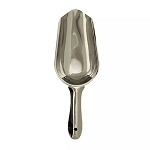 Made from durable plastic this scoop adds strength to your servings. This scoop is made to be used over and over again. Place in your cart now and add a little color to your candy display and get noticed. 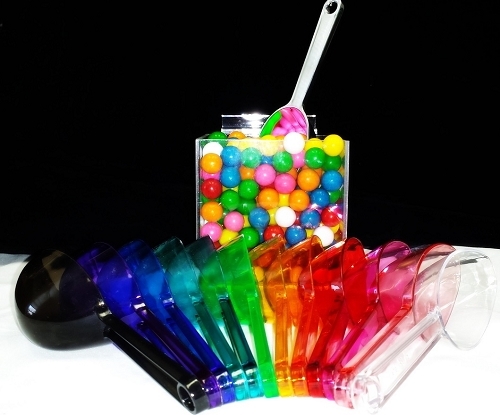 Order your colored scoops today at All Candy Containers.